After being fired by Disney last July 2018 over decade-old offensive tweets, Guardians of The Galaxy director James Gunn has just been reinstated to direct the third installment of the Marvel Studios film. 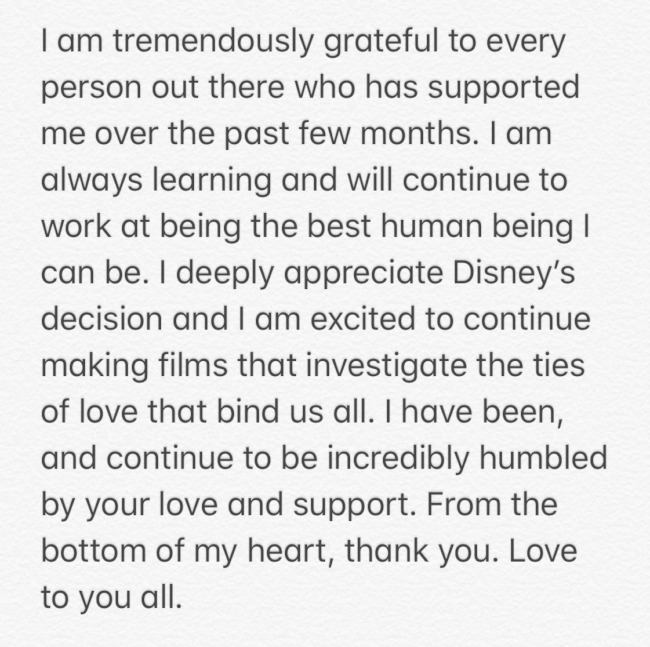 Deadline announced Gunn's return, adding that the decision was made months ago after meetings between Disney and Marvel executives. Walt Disney Studios president Alan Horn reportedly changed his mind after seeing Gunn handled the situation. The director's peers and cast were also vocal in support of the director. Gunn on his Twitter account gave thanks to everybody who supported him. A few months ago, Gunn was made director and writer for DC's new Suicide Squad film which is set to begin production this year. 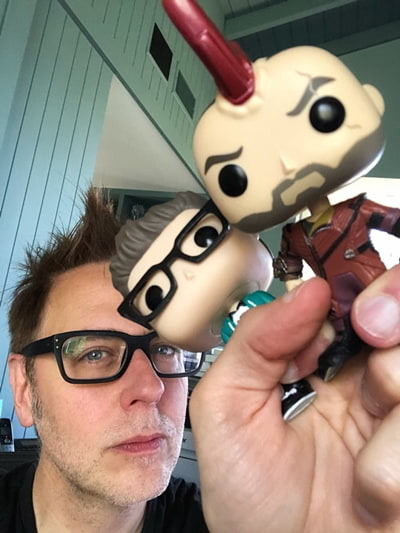 Marvel has agreed to let Gunn finish his project for DC before returning to direct the Guardians. Homestream image taken from Guardians of the Galaxy Facebook page.